Special thanks for Kim F and Jessica S for helping me prepare this article! 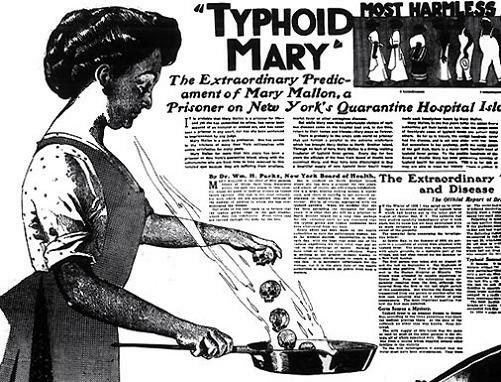 Not to nitpick, but typhoid fever is caused by the bacterium Salmonella typhimurium (or S. typhi). It’s not a viral disease. Great podcast! 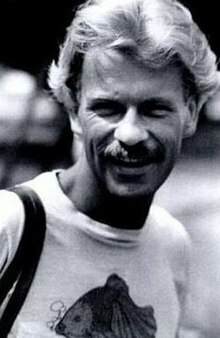 But… If you’re going to mention Gaetan Dugas I think it’s only fair to call him the “unfairly suspected” Patient Zero for HIV. As the podcast makes clear, HIV first crossed into humans in the early 20th century and was in the US well before Dugas became well known. It’s a quirk of the timeline for discovery of the virus (it was discovered after it already had a fair number of victims) and the popularity of And The Band Played On (by Randy Shilts) that led to the popularization / villainization of the Dugas. Mentioning him as a potential Patient Zero without noting that we’ve known he *definitely was not* just perpetuates the myth. This is a good point and one that I was going to talk about in a future post. The term “patient zero” is a great idea in theory, but it can stigmatize a person, sometimes unfairly. 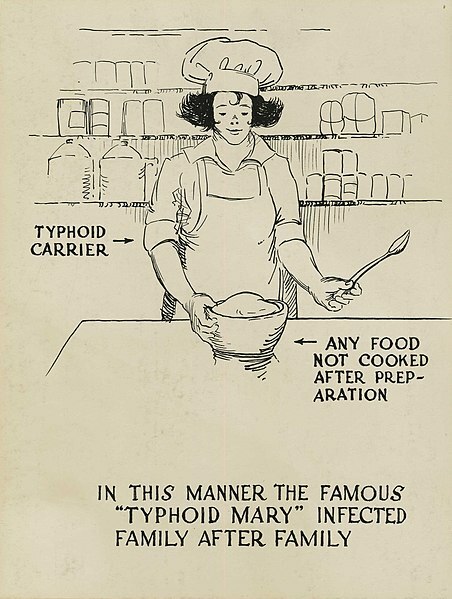 At the same time as Mary Mallon was being isolated several other people were also being diagnosed as asymptomatic carriers, but they were not put in isolation, even though some were also cooks (ie Tony Labella). I’ve clarified the point above. Thanks for the comment! Sorry to be finding this so late, but thanks for linking to my article (Planck’s Constant), it’s appreciated.